The technology for Augmented and Virtual Reality applications (AR/VR) is fast approaching the inflection point when it will become mainstream. Like multi-touch interfaces on tablets and smartphones, AR/VR interfaces will someday be ubiquitous. Microsoft and others (DAQRI, Magic Leap, etc) have been demo-ing some very compelling use cases for AR. Oculus and others have been doing the same for VR. 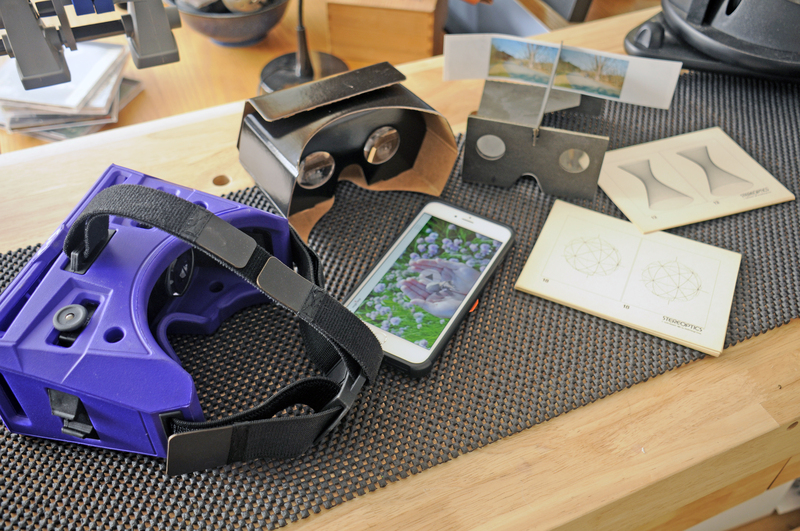 While some may make a distinction between AR and VR, we feel that both the tech, interfaces, and applications of the two are inexplicably intertwined. In the future, we do not believe they will be separate, so we have started to treat them as one, which we call A/VR. We are excited because it will mean a fundamental change in how users interact with not just their computers, but their physical real world environment. We are also excited because it will mean opportunities for those of us who are eager to participate in creating this future! It is with this excitement that we approach today’s post. The RainyDayEngineering team took a look at many of the A/VR software development kits (SDK) and decided that, while we couldn’t convince management to swing the $3K for the “Developer Edition” of the HoloLens, Microsoft’s AR vision looked the most compelling. Of course, until the HoloLens SDK are actually released, it is still all sizzle and no steak. The FirstLooks of both of these head mounts will be posted later in the month. 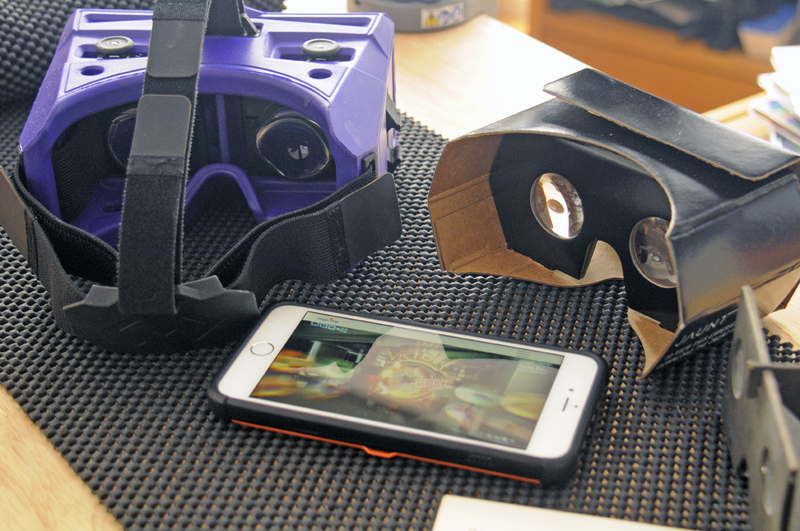 Of course, while using a smartphone for the display does cut the cost of dipping into A/VR, there will be some limitations. We will talk about the pros and cons of using the smartphone display vs a custom screen in more detail in future posts. Over the course of the year, we will also be looking at different A/VR head mounts (VUZIX iWear, HTC Vive, Glyph, Fove, Zeiss One) as they become available. 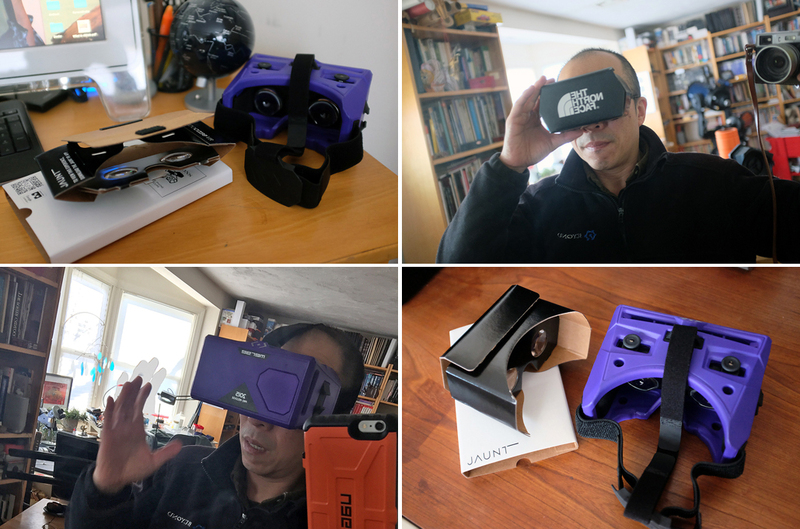 We will also be trying out some of the A/VR apps currently on the market to get a sense of what’s popular, useful, or worth keeping an eye on as this exciting market finds its footing. If there are others of interest, drop us a note and we’ll check them out. Just how many apps are out there?